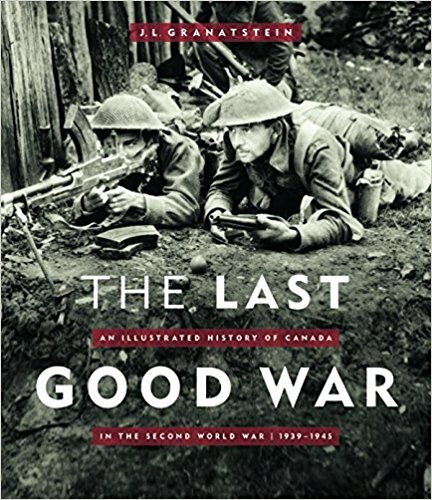 The history of Canada in the second world war. Lance-Corporals J. Lang and P.C. Ajas of No.1 Provost Company, Canadian Provost Corps (C.P.C. ), guarding German submarines, IJmuiden, Netherlands, 25 May 1945.